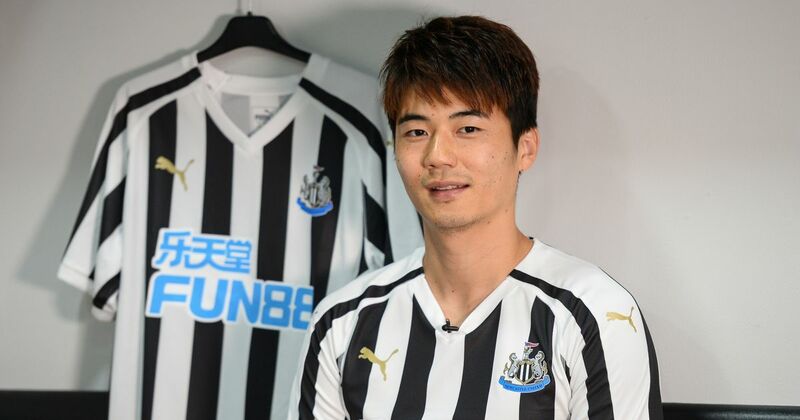 Newcastle Utd signing Asian players for purely commercial reasons? Now I am not saying these aren’t good players and won’t do well for us. They might. However, if you take a look at our new shirt I think the main answer is staring us in the face. As of last season, NUFC gained a new shirt sponsor from the awful Wonga debacle to the new and ‘funky’ Fun88bet.com who are an Asian online betting company. So I don’t think it really requires an investigation from Sherlock to work out where I sudden interest in Asian players has come from. Now, I am not saying investing in Asian players to make moves into the Asian market is a bad thing, in fact I have been asking why Newcastle haven’t done this in the past as it’s easy money to be made with the right player on the books. However, given our massive restraints in signing football players, especially ones that Rafa Benitez wants, if we are in anyway signing footballers for mainly commercial reasons to appease our main sponsor, then more serious questions need to be asked of this Ashley establishment. 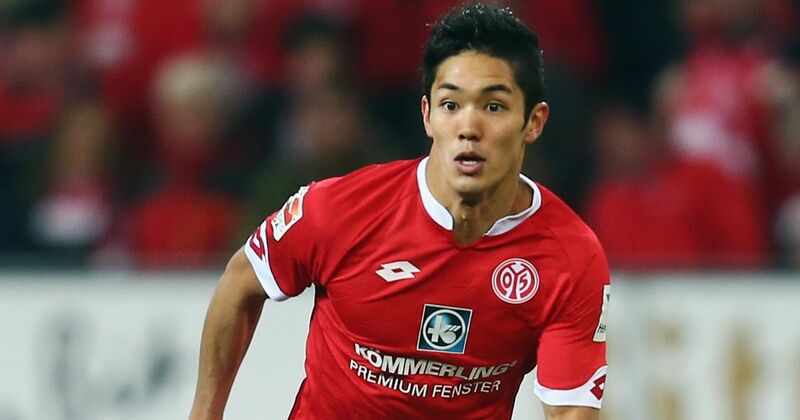 I personally have analysed Bundesliga matches for two seasons as part of my job as a performance analyst and I can sum up what I have seen of Muto as; he is ok. Nothing special. So, to spend just under £10 million on him would be a massive punt on our part. If Muto ends up being our only investment in the forward line come the start of the season then Lee Charnley deserves to be hauled up in front of parliament never mind a petition. Muto at best will serve as competition for Ayoze Perez in the no.10 position. He is not a prolific goalscorer by any stretch. I am still of the belief that once Mitrovic is sold to Fulham we will bring in a No.9, most likely Rondon from West Brom but I will put nothing past our administration in leaving any sale until deadline day and we end up with no replacement. However, sticking on point, Fun88 bet will be extremely happy with our two Asian signings and no doubt they will both be front and centre of all our commercial campaigns this season as they promote the bright blue Fun88 logo with pride. It just so happens Keisuke Honda is available on a free transfer and reminded everyone of his quality in the World Cup so don’t be surprised if Charnley has made an enquiry to his agent. All hail Fun88.com. Bet now!